Born on 1 January 1985, his parents being originally from Pakistan, Shahid Khan, known by his stage name Naughty Boy, is an English DJ, songwriter, record producer and musician. Shahid has enjoyed outstanding success in music and has launched himself as an acclaimed record producer under the moniker Naughty Boy. He runs his own production company called Naughty Boy Recordings. He has produced two top-ten records for UK rappers Chipmunk and Wiley, both featuring Emeli Sande and also co-wrote and produced Sande's debut album, Our Version of Events (2012), which was named as the Critics' Choice for the 2012 BRIT Awards. It sold nearly two million albums in the UK alone and is the biggest selling UK album in both 2012 and 2013. 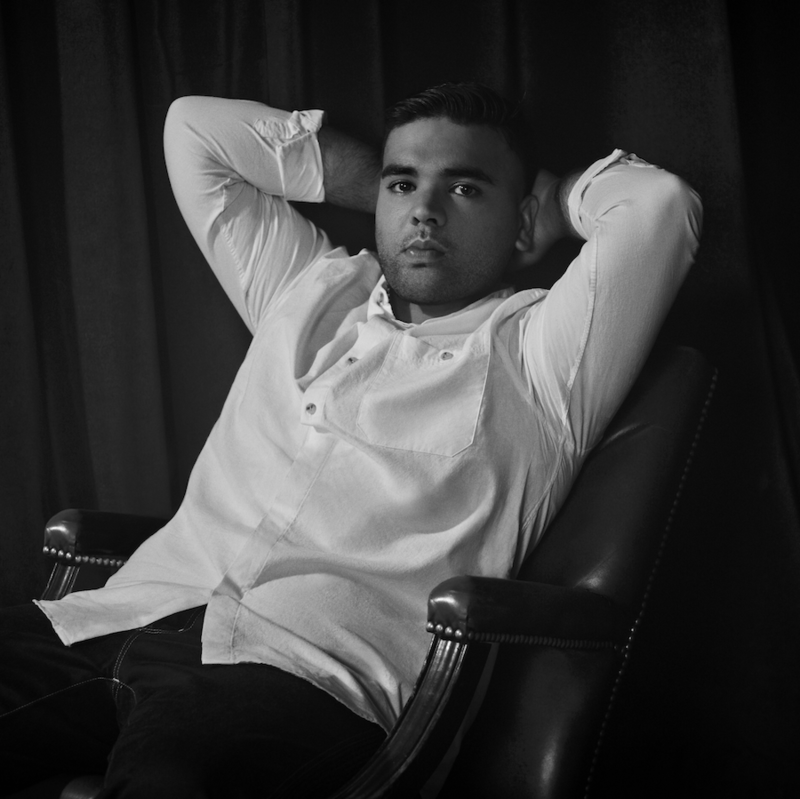 Naughty Boy spent 2011 and 2012 working on records for Leona Lewis, JLS, Cheryl Cole, Jennifer Hudson, Alesha Dixon and Tinie Tempah, among others. In 2013, Naughty Boy released his debut album Hotel Cabana. The set features prominent collaborator Sande, as well as Ed Sheeran, Gabrielle and others. It was preceded by the release of the top-ten single "Wonder" (featuring Sande), the number one hit "La La La", featuring Sam Smith and "Lifted", another collaboration with Sande. His debut album peaked at number two in the UK. In October 2013, Naughty Boy's "La La La" was awarded "Best Song" and "Best Video" at the MOBO Award's 18th Anniversary. Naughty Boy has worked with everyone from Tinie Tempah to Wiley, James Arthur, Lily Allen, Britney Spears, Rihanna, Professor Green and Emeli Sande. He has sold over a million singles in the UK alone, with three top 10 singles including the Number One smash hit "La La La." His debut album Hotel Cabana stormed into the charts at number Two and was hailed as one of the most exciting debut albums of the year. On 16 September 2015, Naughty Boy announced that he would release a song titled "Runnin" (Lose It All) featuring Beyonce and Arrow Benjamin. The song achieved global success peaking at the number 1 spot in several territories. This is a story about a dreamer who became the real deal. He started out from fairly humble beginnings through making recordings in his parents' garden shed in Hertfordshire and true to the simpatico nature of their relationship, Naughty Boy is quick to credit his breakthrough vocalist collaborator, Emeli Sande, with helping him step from studio to centre-stage. Many would say that Shahid's success makes him a popular collaborator in the dizzy world of pop.